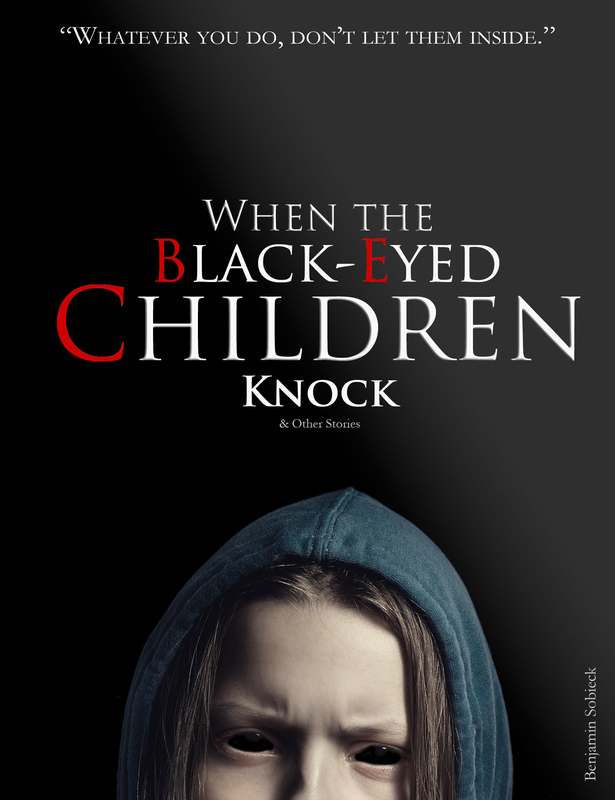 A terrific post from Aeryn Rudel about melee weapons. One of my many hobbies is HEMA, or historical European martial arts, wherein folks study various fighting manuals from the medieval and renaissance periods and attempt to recreate these martial disciplines as accurately as possible. Once you swing a sword the way it’s meant to be swung and then do a little historical research, you quickly find popular media presents combat with swords, axes, maces, and other crushy, stabby, pointy things . . . well, uh, incorrectly would the nicest way to put it. 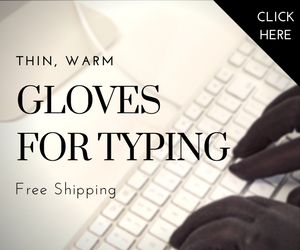 ← Typing Gloves for Cold Hands? Benjamin, thanks for the reblog. 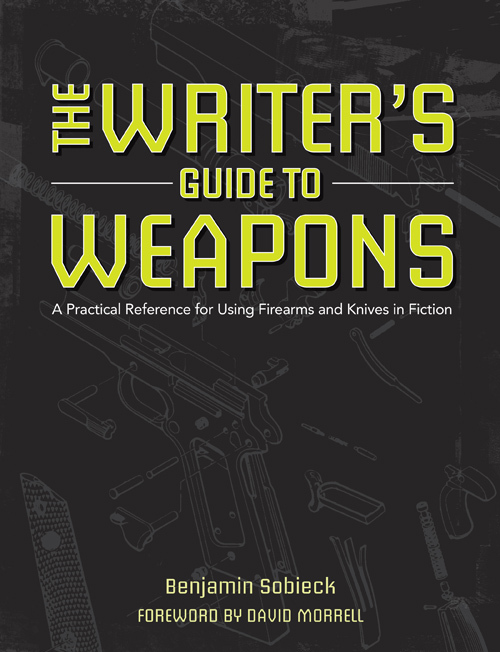 I actually purchased The Writer’s Guide to Weapons a few months ago, and it has been an invaluable resource for me. Swords I know; firearms not so much. 😉 I’ll be following your blog in hopes of filling in more gaps in my weapon knowledge. 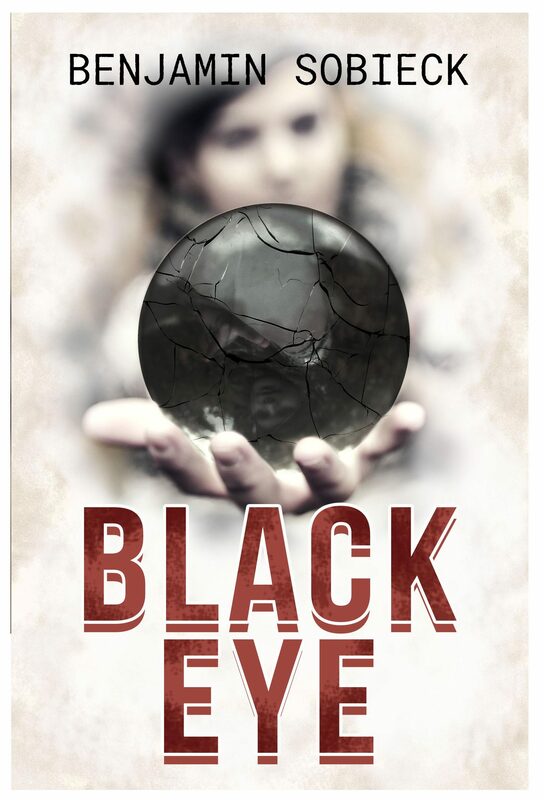 Thanks for picking up a copy! Your comments about melee weapons in your article are fantastic, and should be interesting for readers to check out, too. Consider the door open for any guest blog postings you’d like to do here. Looking forward to reading more from you.